Insurance flyers are commonly used for the promotion of insurance companies and insurance plans. 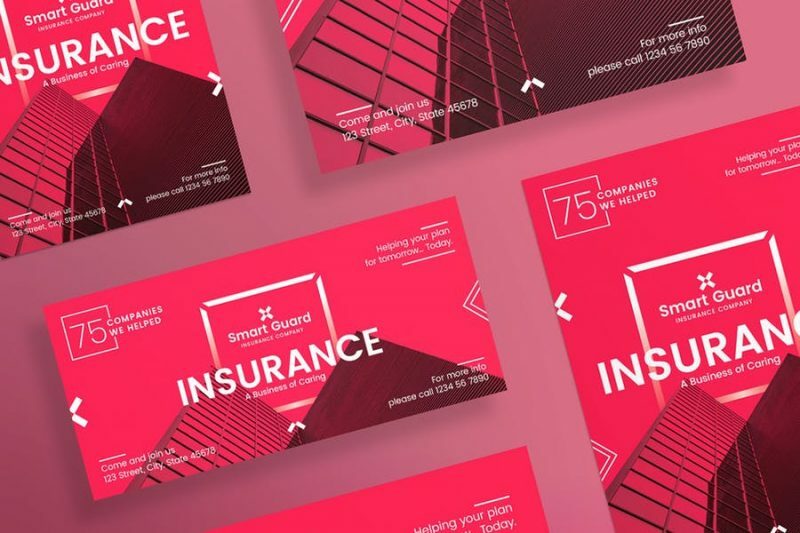 You can design a perfect insurance flyer by using these flyer templates. 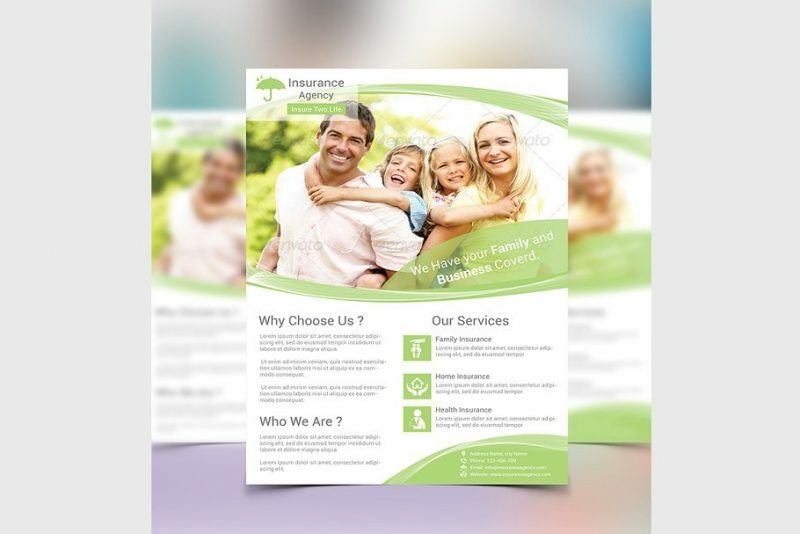 You can edit the insurance flyer completely by using the layers of the template. You can customize the pre made template completely according to your insurance company. You can edit all the text and images on the template and all the vector eps files size can be changed. In this article we have included fully layered and fully customizable templates. 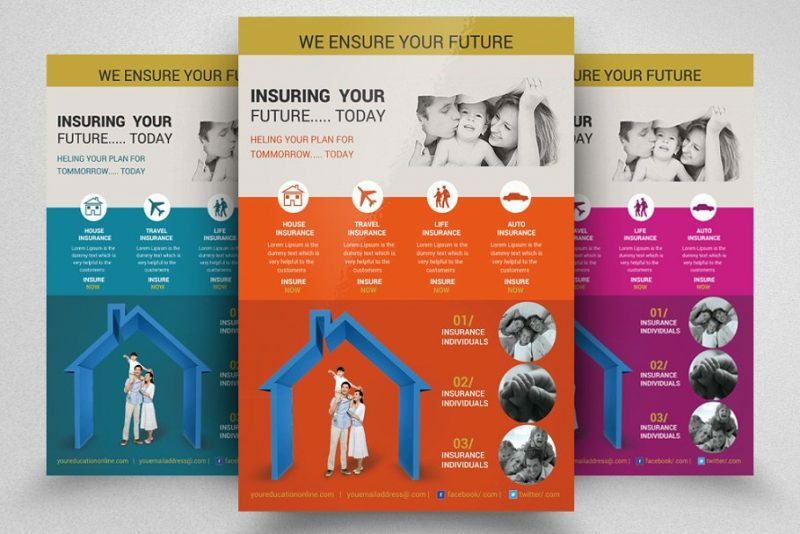 Some of the best templates that are included in the articles are insurance plan flyer, health insurance, family insurance and insurance agency flyers. Most template have included the stock images but the templates in which images are not included you can replace the image via smart objects. 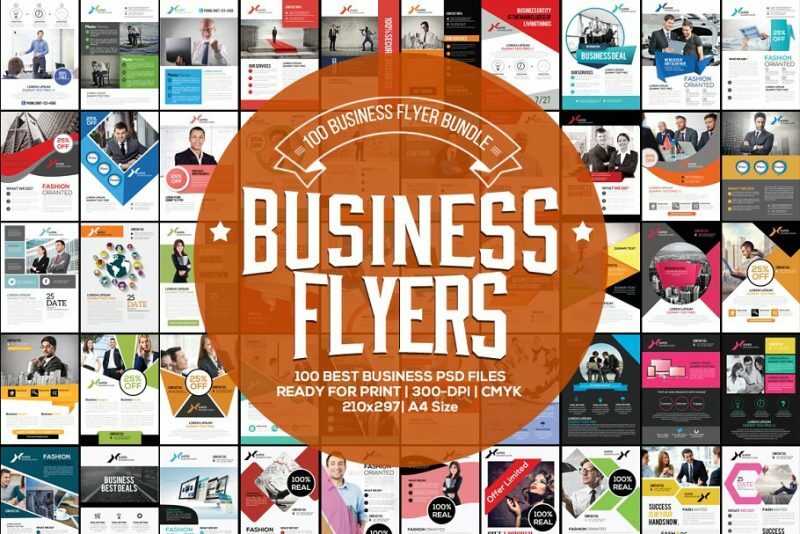 This is a collection of 100 business flyer templates for the designing any business related flyer. 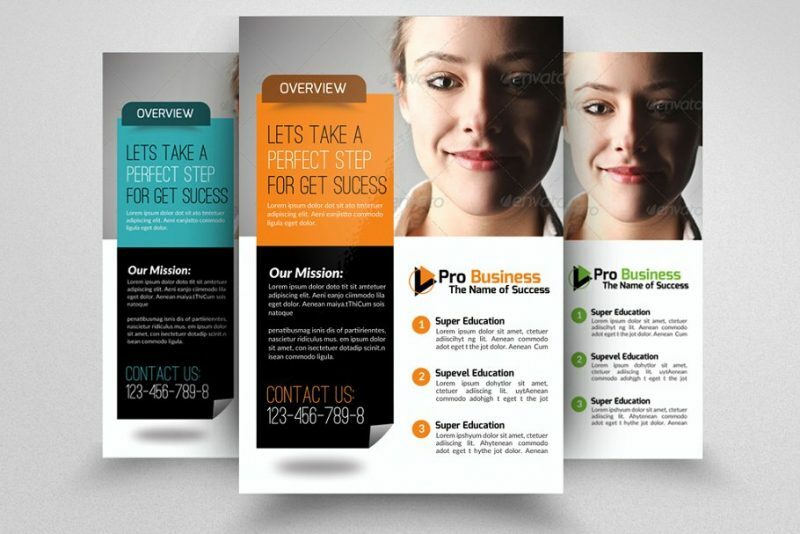 You get all these flyer templates in A4 size and with 300 DPI resolution. 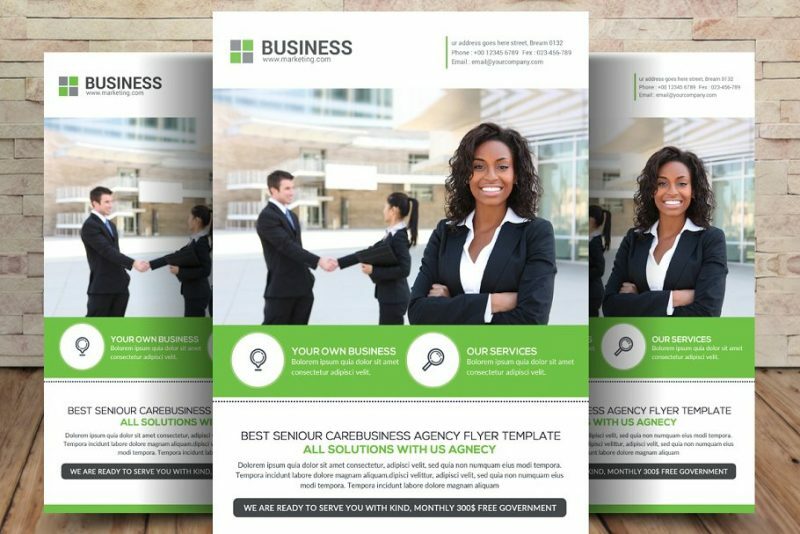 This is a fully editable and fully customizable flyer template for insurance business promotion. You get the template in A4 format and 3mm bleed. 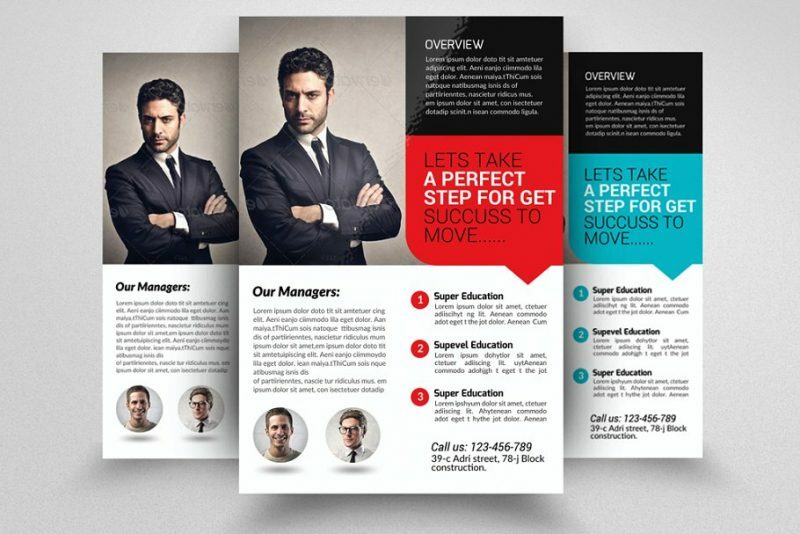 This is a fully editable psd flyer template which comes with CMYK color mode. You can present all the insurance services details and plan details on it in a creative way. Free fonts links are available in help file. This is a perfect template for the promotion of a insurance company. 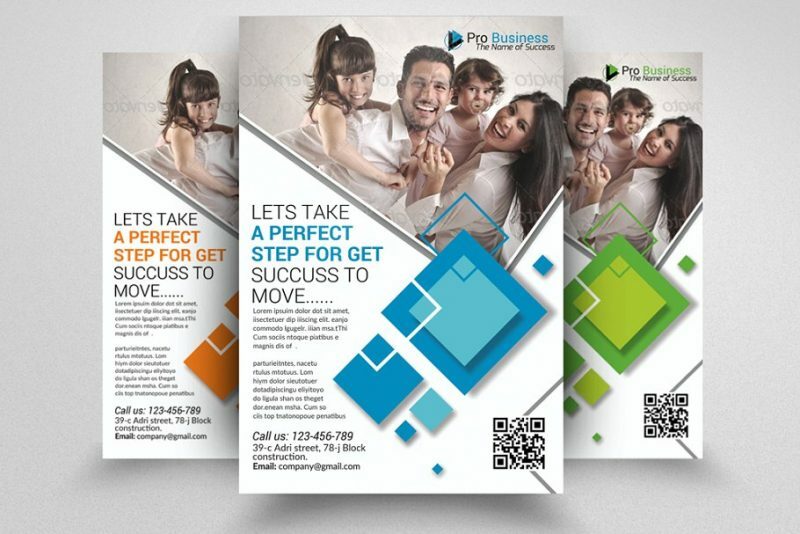 You get this flyer template in 8.15 x 11 inches with 0.25 bleed which will give classy look to your print. 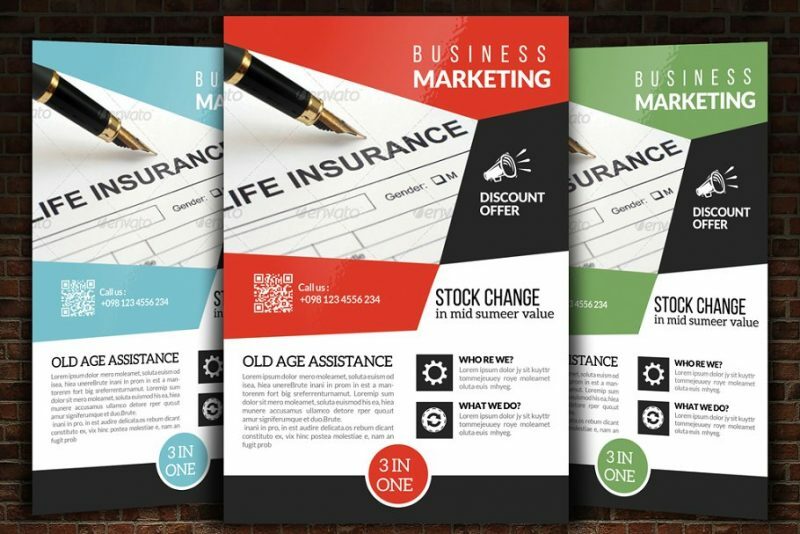 Hope you like our collection of best insurance flyer templates for the promotion of insurance business.